FinTech Australia is on the hunt for a new CEO as Danielle Szetho has resigned less than two years into the job. Sarah Worboys has been appointed as interim CEO. Until recently, she was the head of strategy and operations at Timelio, a Melbourne-based P2P invoice financier. “For the last 20 months, Danielle has been the heart and soul of Australia’s fintech community,” says FinTech Australia chair Stuart Stoyan. He describes her departure as the organisation’s “loss”. Stoyan is himself new to his role, having been appointed chair earlier this year following the resignation of Simon Cant, the association’s founding chair. 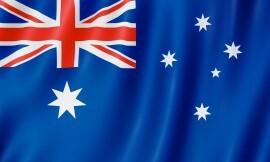 FinTech Australia is a national association for the Australian fintech start-up community. It currently has over 200 members. 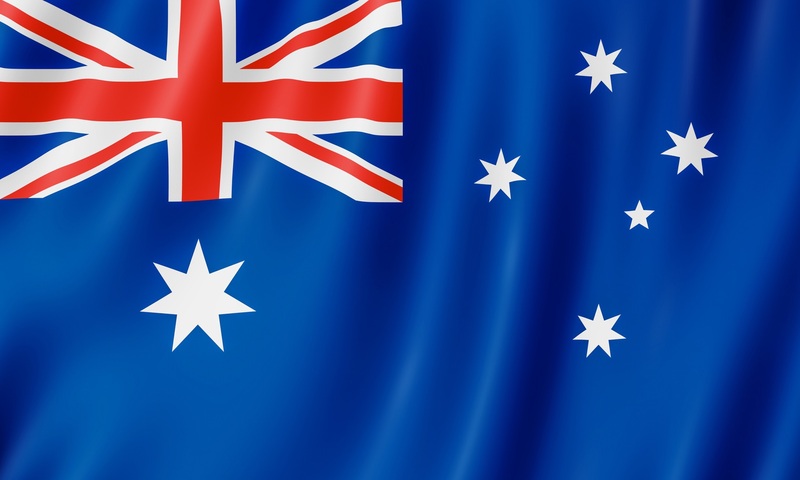 It states its vision is “to make Australia the leading market for fintech Innovation and Investment by working with both sides of government, industry and the Australian fintech community to create a supportive environment and partner ecosystem in Australia and abroad”.